I love this picture. lol I have a small collection of funny author things like this. I should share them all. Some are hysterical. I’m the first to admit my Chicago Public School experience lacked a certain je ne sais quoi. By the time I was coming up through the ranks, the budget cuts started trimming all the fun things out of the curriculum. This left my education with holes, and that’s not good if you also happen to speak Chicagoese like I do (I consciously try not to). Let’s just say what we do to everyday speech is as unique as that of any Bostonian or Virginian. Secondly, those holes mean my grammar and punctuation are sorely lacking. (You’ve no doubt seen that here. 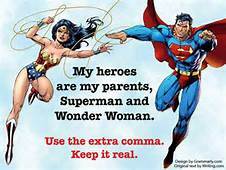 lol) Thank goodness for my editor who gouges out misplaced semicolons from my manuscripts. For blogging I’m on my own. 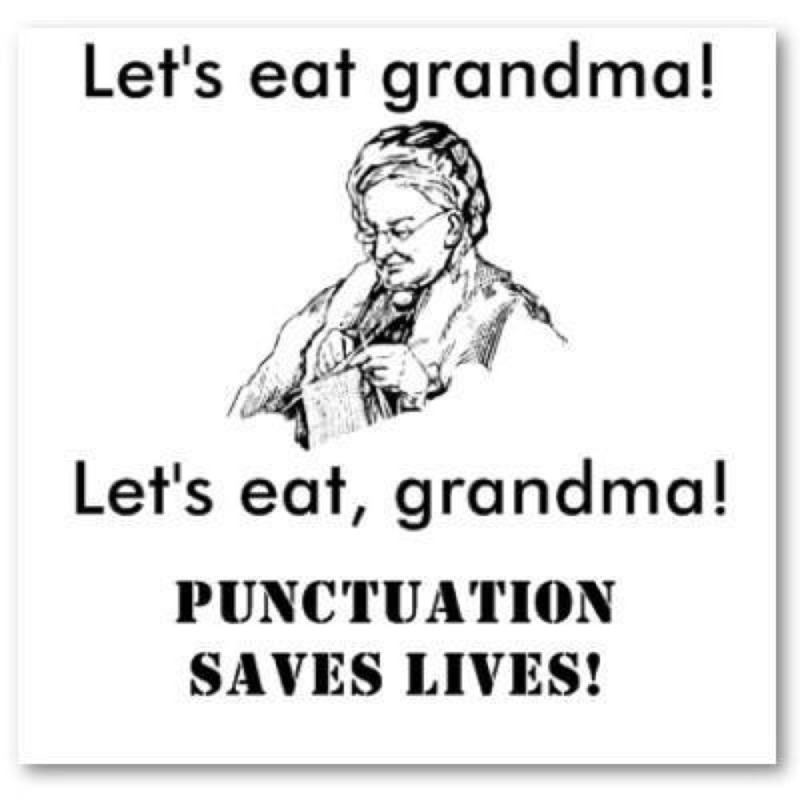 Punctuation is the art of dividing written composition into sentences, or parts of sentences, to mark the different pauses where required. The Comma, for example, represents the shortest pause. The Semicolon, represents a double pause. The Colon, represents a quadruple pause. And the period is final. Oh, just give me an em-dash and be done with it! Who was Aldus Manutius? A Renaissance printer from Venice who shaped the comma, invented the semicolon, and created italic fonts. 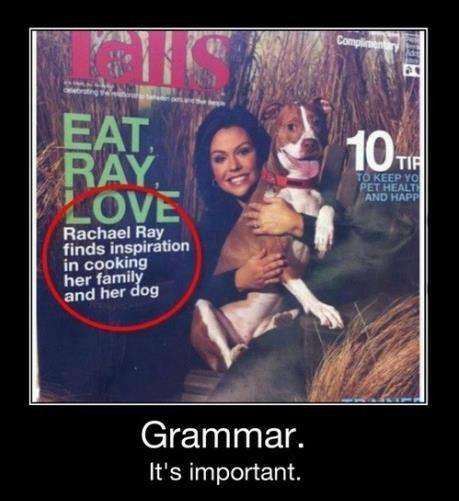 Perhaps the greatest punctuator of all time. Thanks a lot, Aldus. Fascinating stuff here on the history of the apostrophe –who borrowed what from where and how England became the most literate country in 17th century Europe. By the way, today is English Language Day. ♥♥♥ Now this is nice! I’ve never had a professional promotional tour before for any of my books so it’s all new to me. From now until the end of the month, I’ll be a featured guest on many blogs and websites. Some posts will be big and others small. And this is very nice too! Would you like to help spread the word about Entice Me? 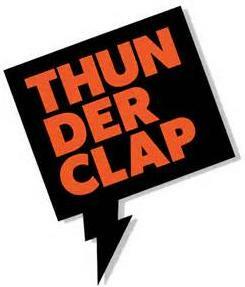 We’re running a Thunderclap Campaign. What is that exactly? People like yourself agree to allow Thunderclap to use your Twitter account for one tweet that you don’t even need to be involved with past giving permission. The idea is, 100 people donate one single tweet that joins others to all take place on one day. That’s 100 tweets talking about Entice Me spread across one day. In the Twitterverse ( social media’s Twitter universe) this means a little bit of news can go further than on its own. 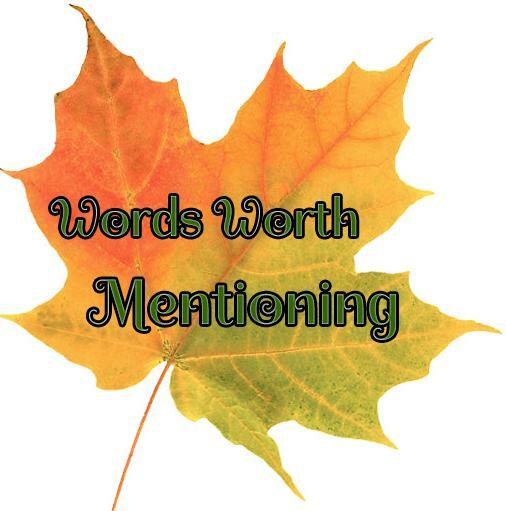 If you’re an author, let me know if you’re doing a campaign of your own and I’ll gladly help share your news. I do that all the time for other authors. It’s an easy way to help out. 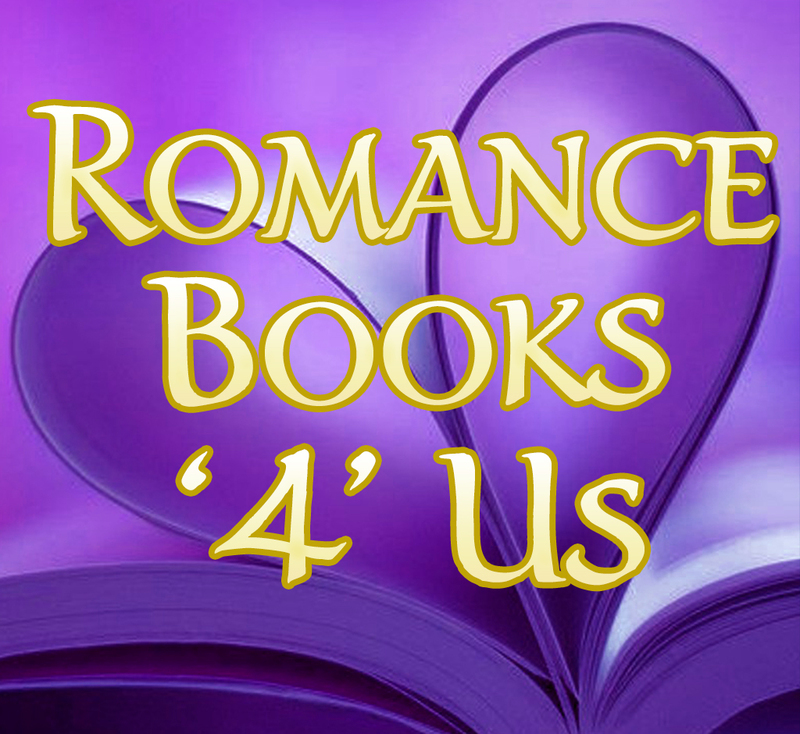 This entry was posted in Past Posts - you'll never know what you'll find and tagged contest, English Language Day, Entice Me anthology, Heart of Stone, Madeline Archer, Punctuation, Romance, romance authors, romance readers, Rose Anderson. Bookmark the permalink.